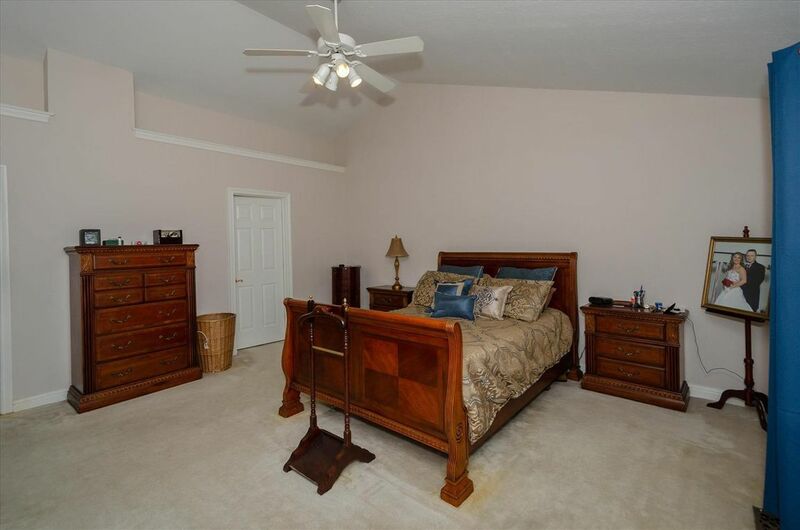 Fantastic two story home in Cherokee Estates Subdivision. 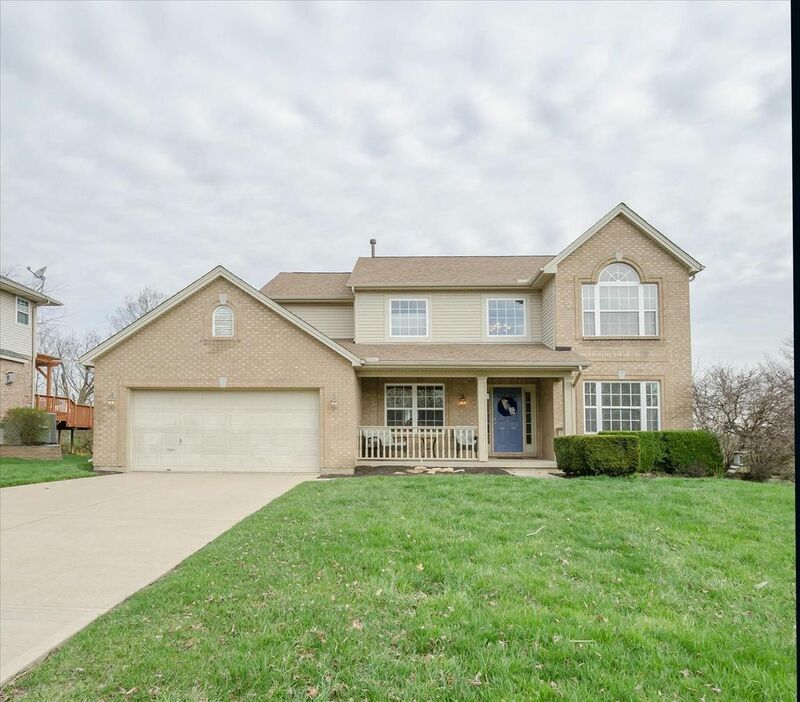 Home offers 4 bedrooms, 2 full & 2 half baths. 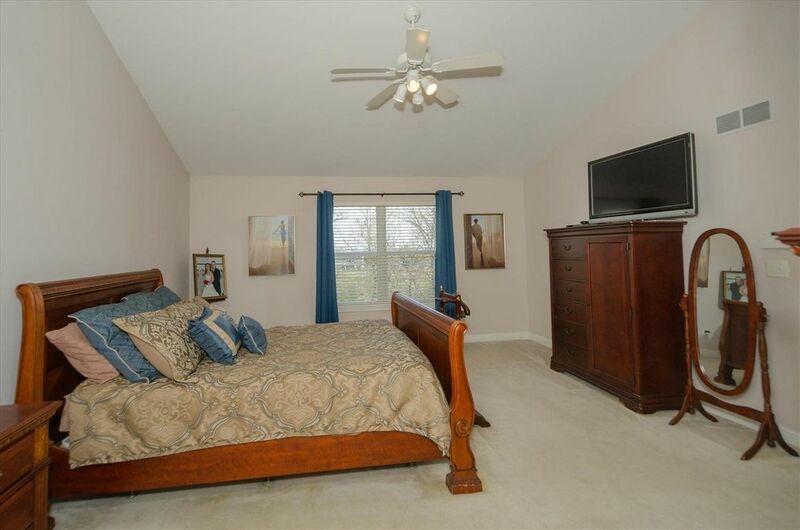 Wonderful walk-out finished lower level with family room, media area, work-out room & 1/2 bath. 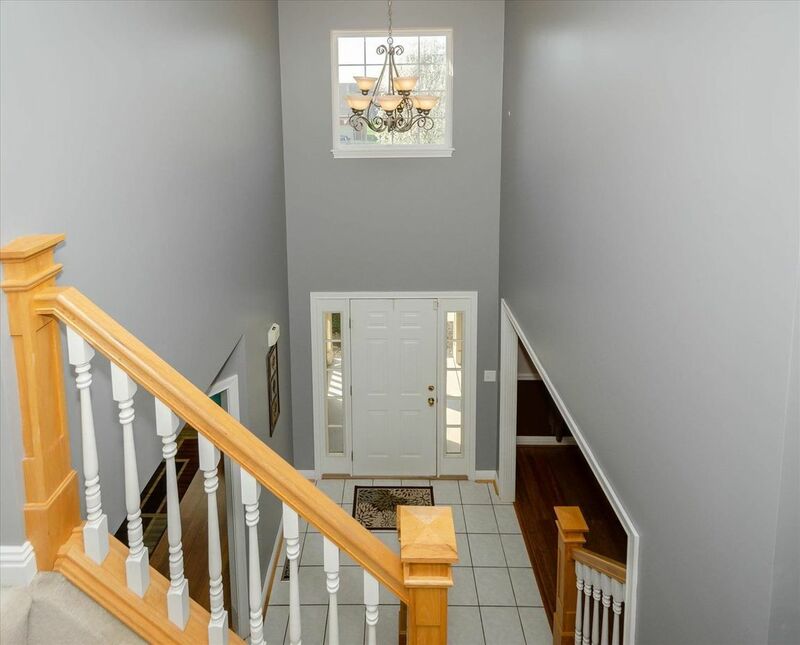 2 story foyer with ceramic tile flooring & chandelier. 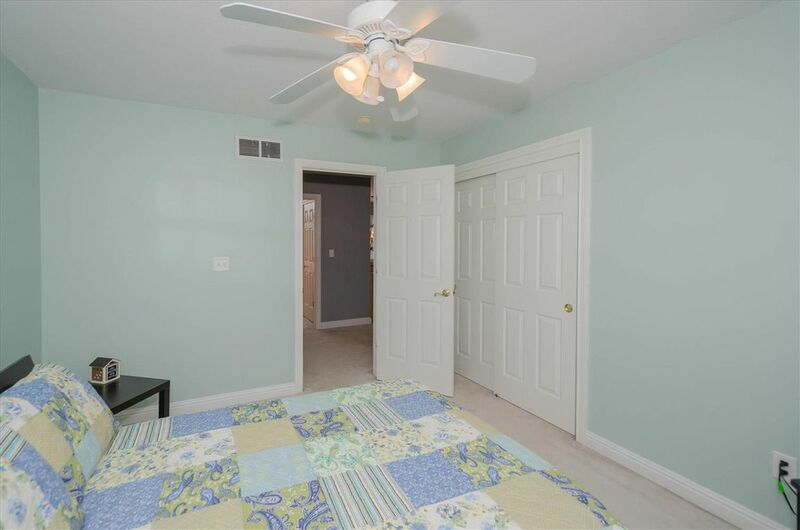 1st floor study with hardwood flooring & overhead light. 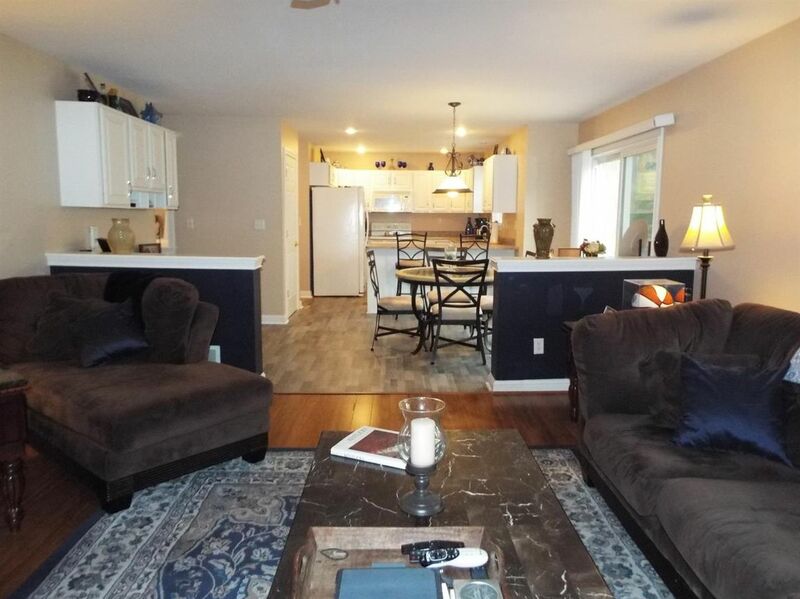 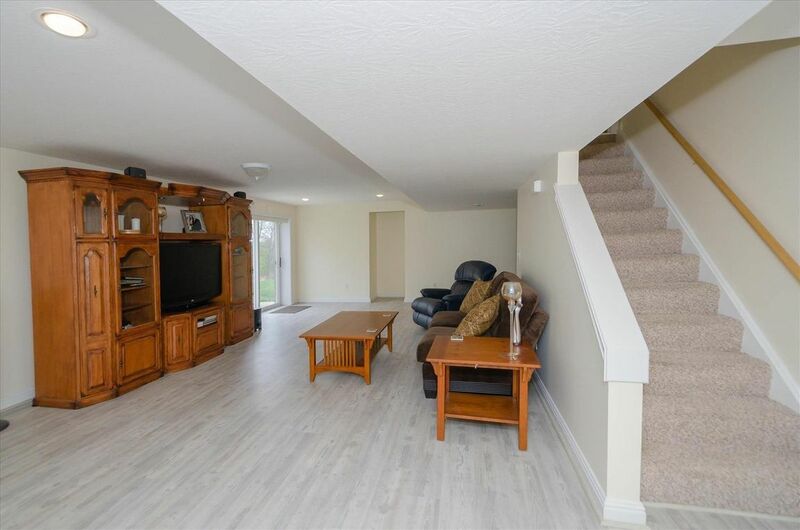 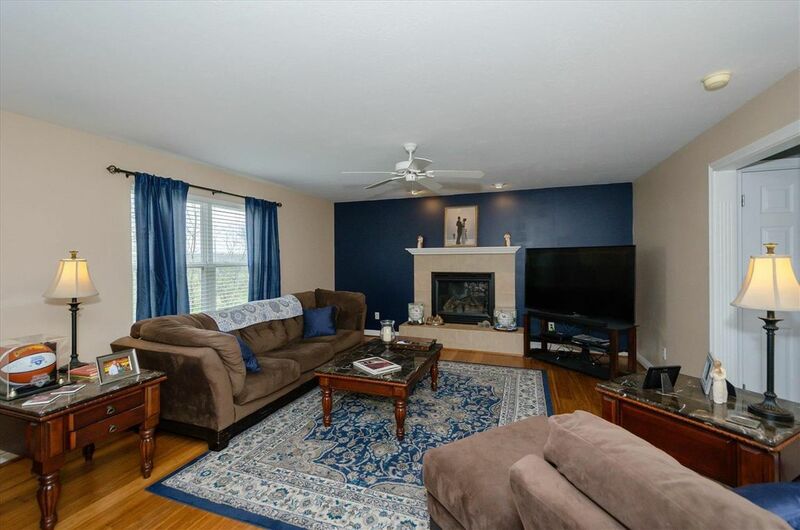 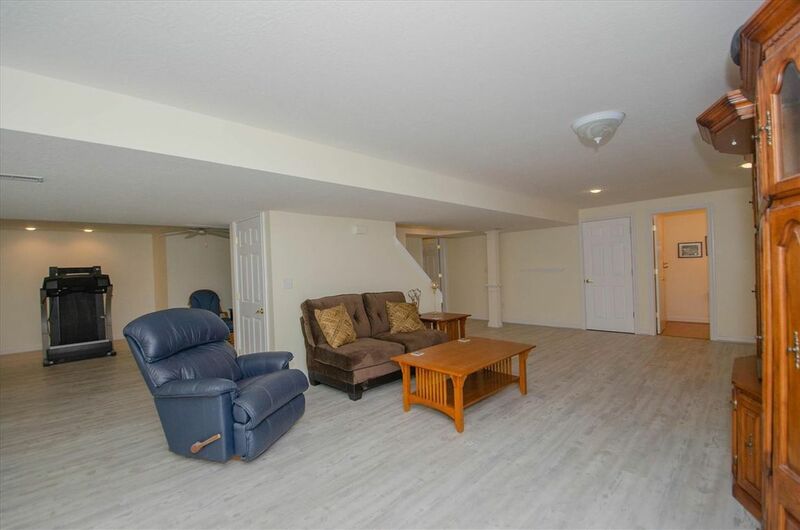 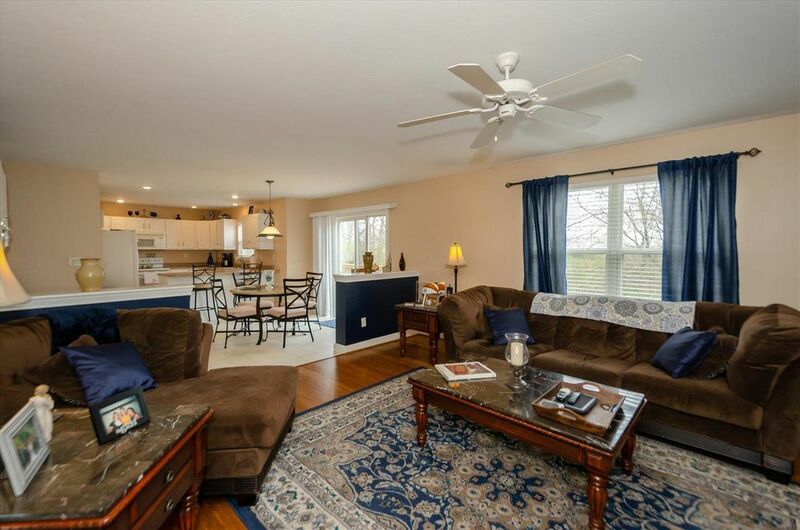 Great room with hardwood flooring & gas fireplace with ceramic tile surround. 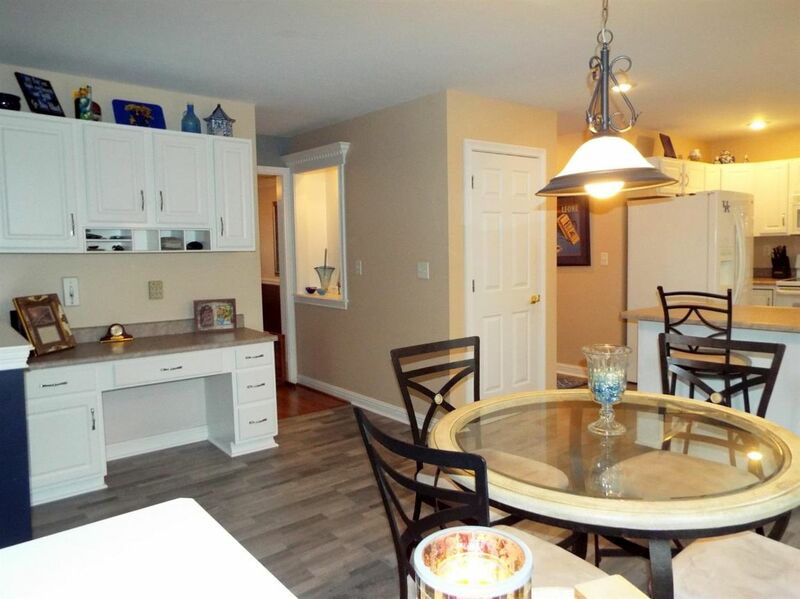 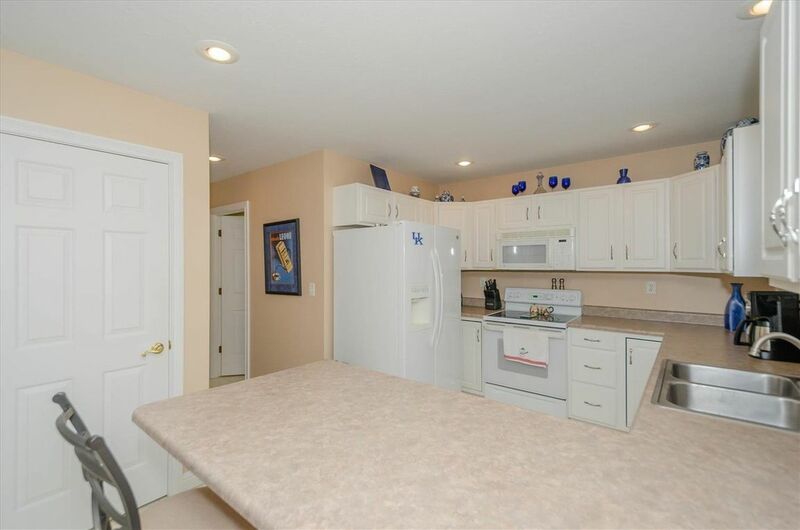 Nice kitchen with white cabinets, counter bar, pantry, planning desk, recess lighting & walk-out to deck. 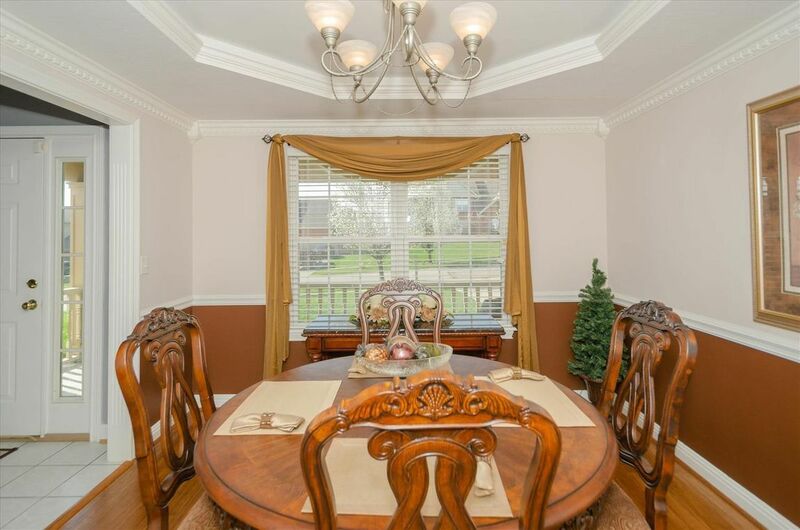 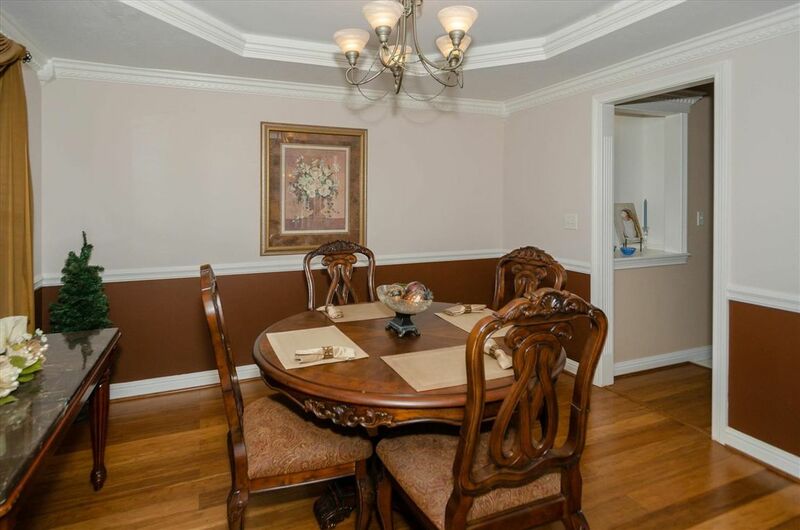 Dining room with hardwood flooring, crown molding, chair rail & chandelier. 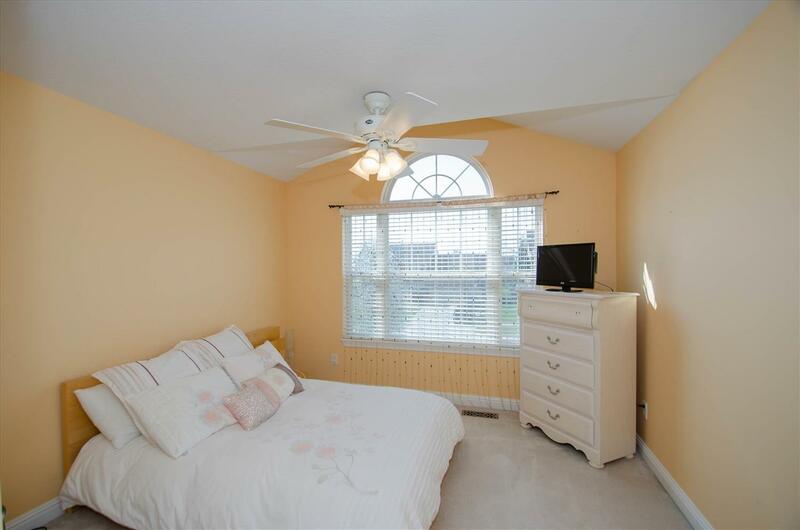 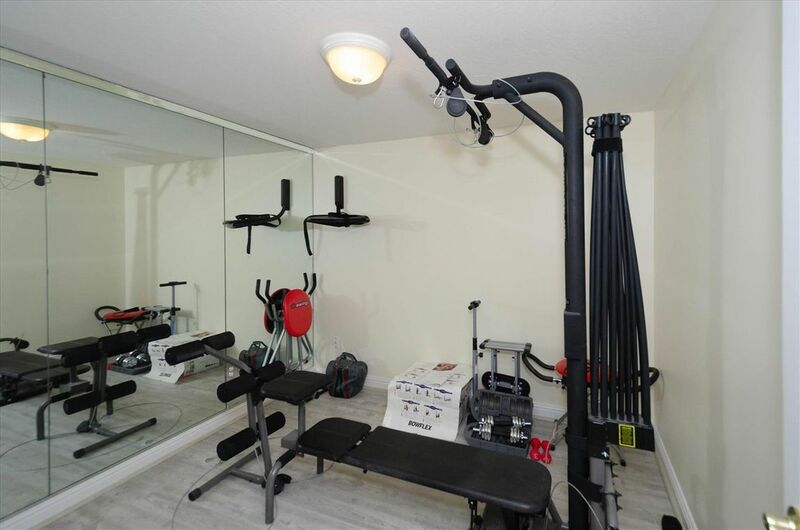 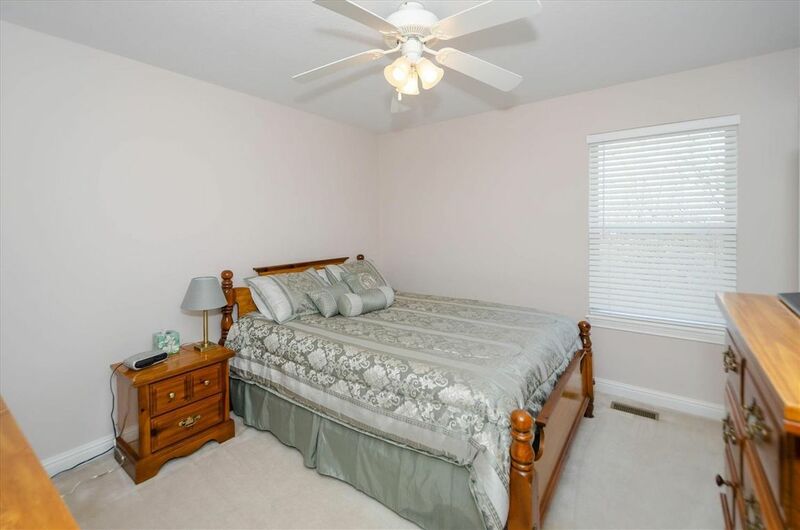 Owner's suite with cathedral ceiling, walk-in closet & bath adjoins. 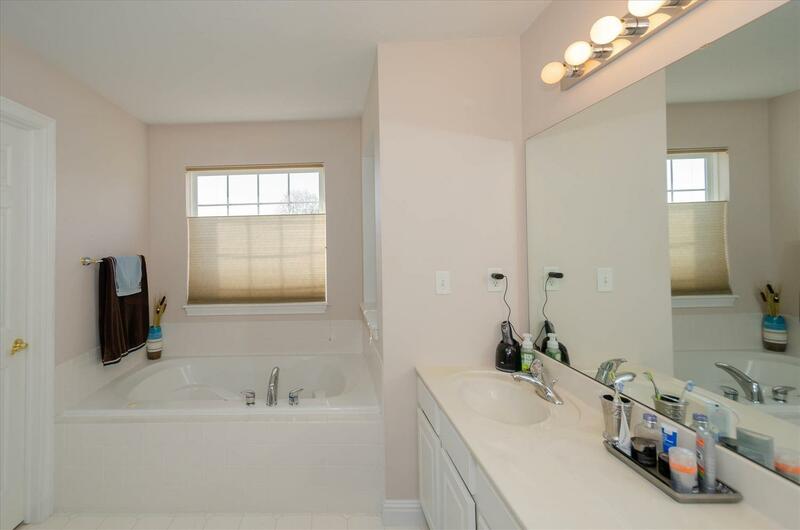 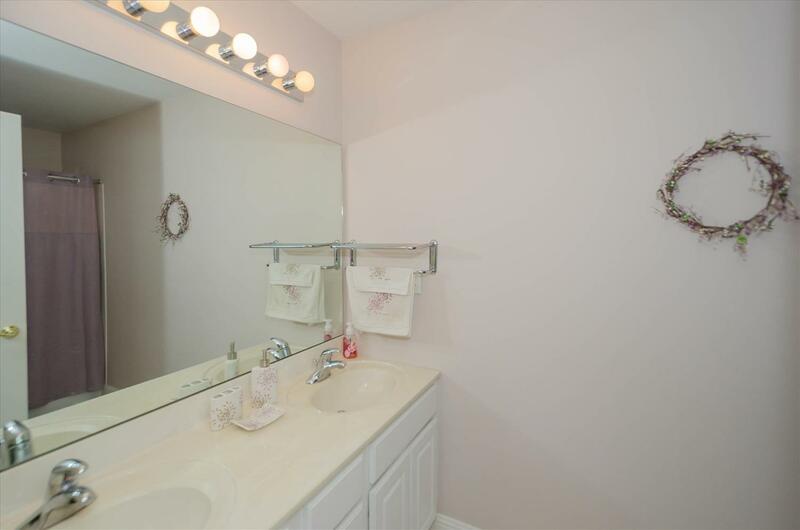 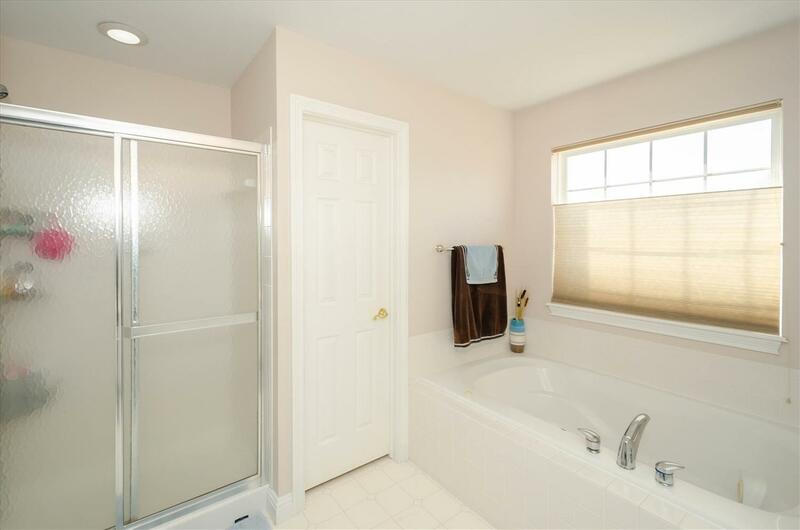 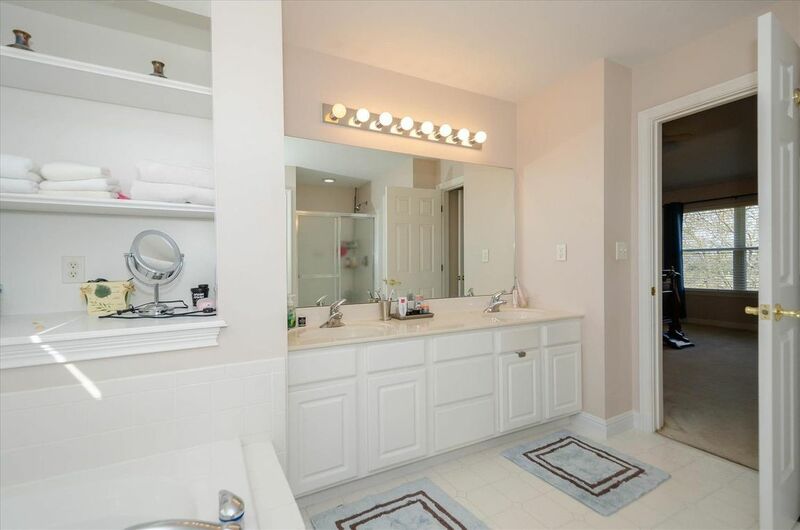 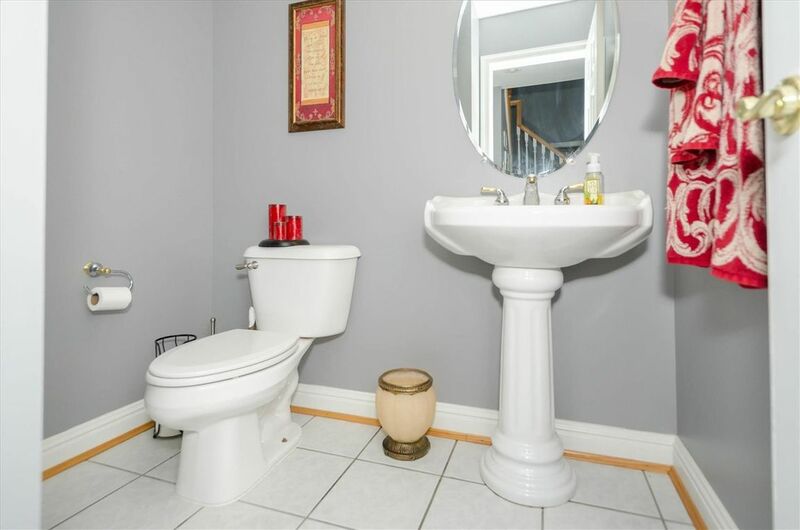 Owner's bath with double bowl sink, whirlpool tub, walk-in shower, separate water closet & built-in shelving. 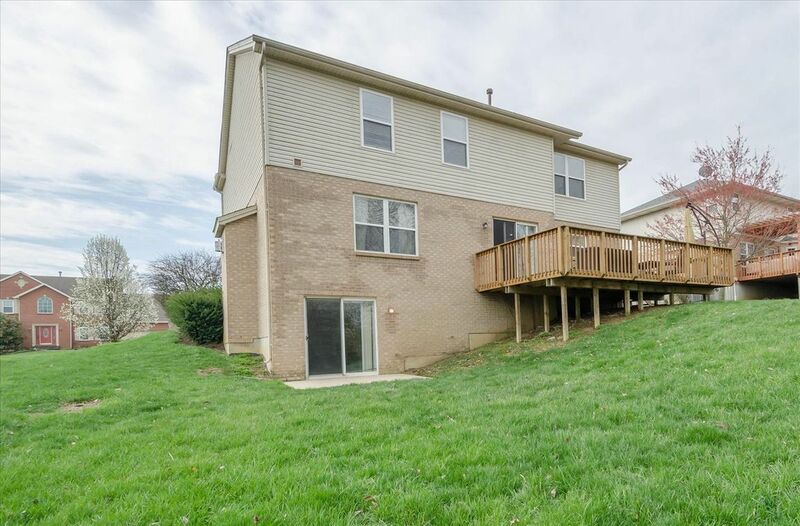 Covered front porch. 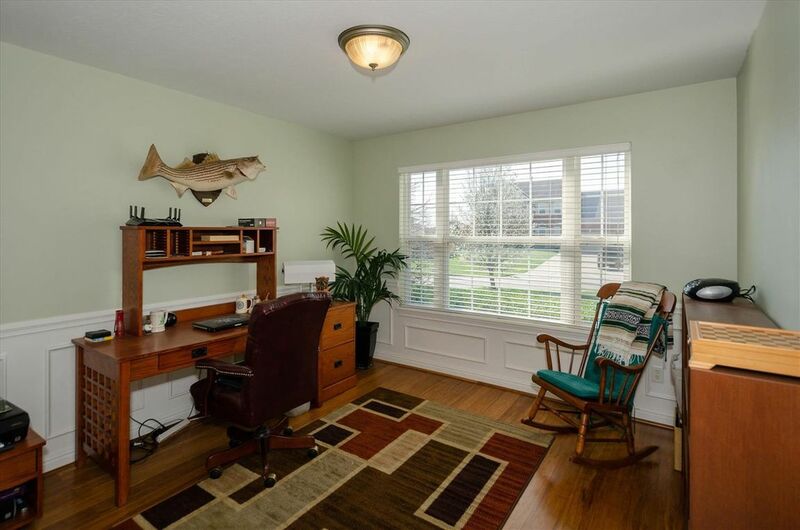 Pool Community. 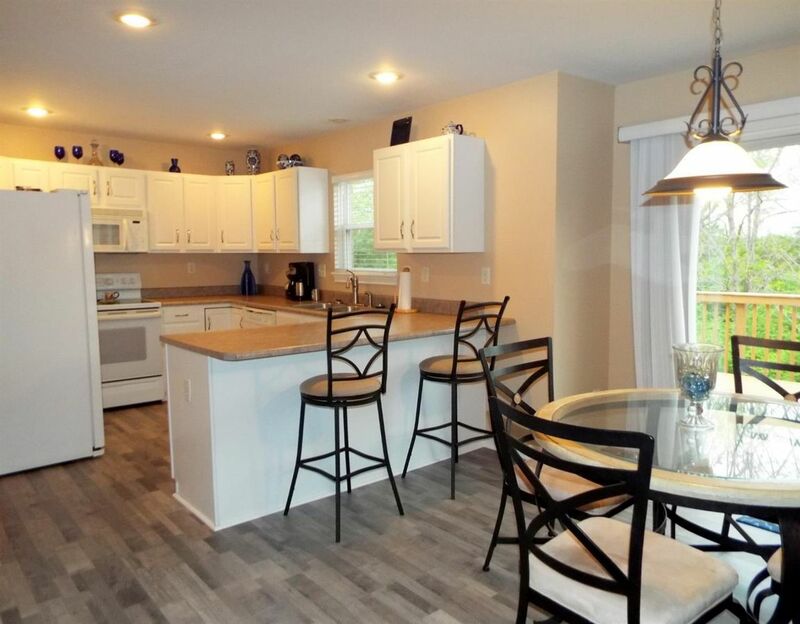 Updates; Roof 2019, A/C 2018, lower level flooring & paint 2018, Water Heater 2017, Deck 2012, Hardwood flooring in family room, dining room & office 2014.